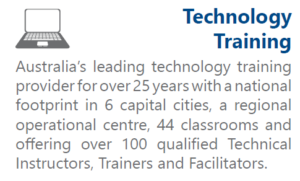 Attribute Group are proud to partner with DDLS: a leading corporate IT education provider in Australia. 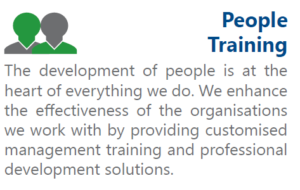 DDLS design, develop and deliver innovative learning solutions from certification to customised learning programs. Take a look at their full range of courses here! For more information and to claim your discount code, please contact your consultant representative at Attribute Group or speak directly to Teresa Sheppard at DDLS: Teresa.Sheppard@ddls.com.au.